How do you maintain a good oral hygiene while wearing dental braces? 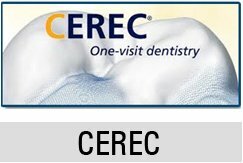 Home/Blogs/How do you maintain a good oral hygiene while wearing dental braces? Those who needed to straighten out their teeth and correct the way they bite usually wear dental braces. 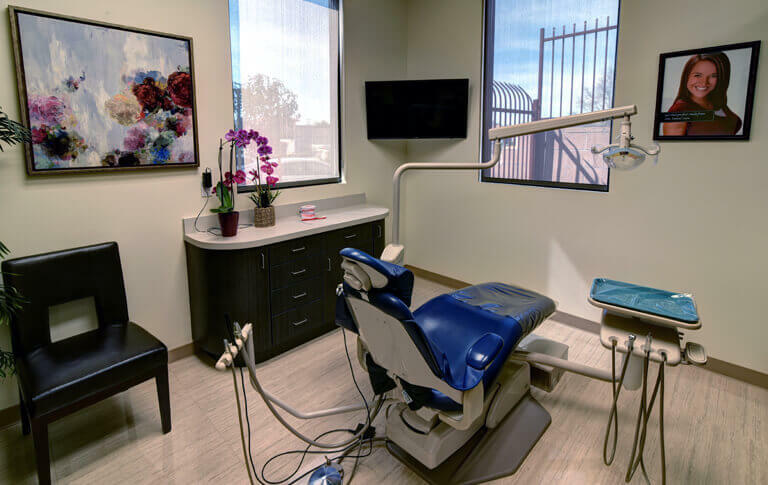 When you are wearing an orthodontic appliance like dental braces, it is very essential to observe proper oral hygiene since your teeth is prone to plaque and food particles that got stuck around the bracket and bands of your dental braces. – Avoiding hard, chewy and crunchy foods like candies, chocolate bars, caramel, gummy bears, gums, etc. – Avoid eating a whole fruit. If possible, cut it into small pieces before eating them. – You should practice eating soft foods like bread, dairy products, noodles, pasta, mashed vegetables, etc. – Use a soft-bristle toothbrush with a fluoride-rich toothpaste when brushing your teeth after each meal. – Use a floss threader that allows you to floss below your dental wires. – Use a fluoride-rich mouth rinse or mouthwash after brushing and flossing. 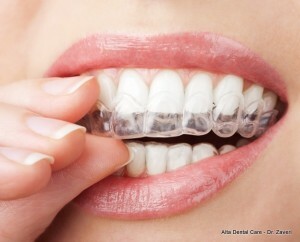 To know more about maintaining your oral hygiene while wearing dental braces, you should talk to your dentist about it.